I would like more information about 169 Lions Gate Drive. 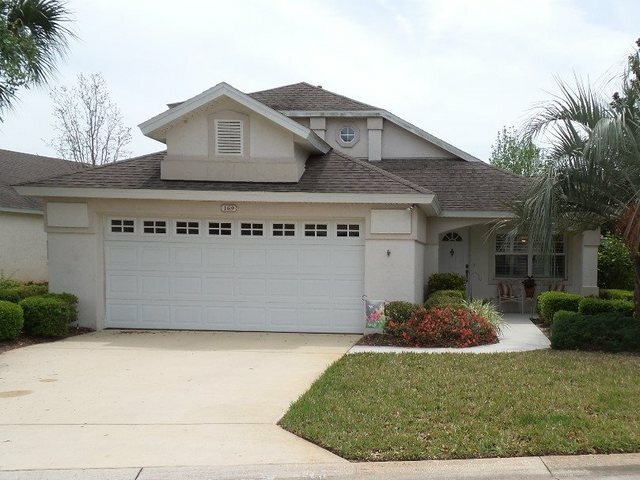 Beautiful two story home in Lions Gate with the master suite on the first floor. This home has an open floor plan with a breakfast nook, kitchen, dining room and large living room which opens to a 33 X 10 screened patio. There is an office/craft room and laundry room on the first level. Upstairs there is another full bathroom and two more bedrooms. This home is occupied by the original owners and has been lovingly maintained. Located just 5 minutes from the beach and amphitheater. Addnl Marketing Remarks: Conveniently located about 10 minutes from down town St. Augustine, Flagler College, A rated schools, and lots of shopping. Directions: SR 312 to north on Anastasia Blvd. to west into Lions Gate. >> Gated.<< Must be entered with realtor.